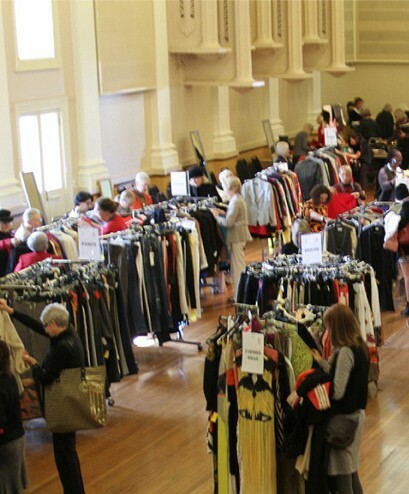 The Annual Peter Pan Op Shop Summer sale is back offering a treasure trove of pre-loved designer and vintage clothes, shoes and accessories from the wardrobes of Sydney’s fashionistas. 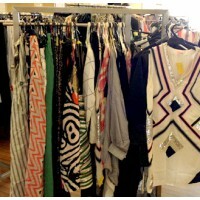 Including boxes upon boxes of Sass & Bide samples from recent collections. 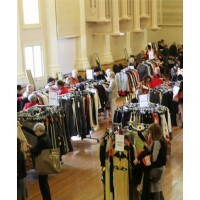 All proceeds go to Barnardos Australia, a great charity helping Australian children at risk or suffering the effects of child abuse and neglect. 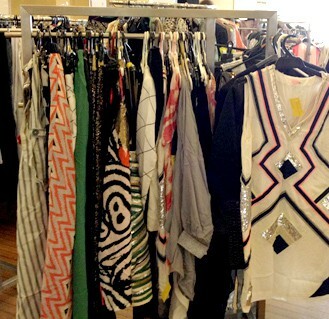 So take a long lunch break and find yourself a fashion-lover’s bargain, guilt-free.